The following content is a brief and unofficial prerequisites guide to setup, configure and test XenServer 6.5 with XAD 7.6 including HDX 3D Pro with a supported server from either the Citrix or nVidia HCL prior to deploying in a PoC, Pilot or Production environment by the author of this entry. The views, opinions and concepts expressed are those by the author of this entry only and do not necessary conform to industry descriptions or best practises. 2: vGPU scalability from 64 to 96 vGPU’s sessions per host with the correctly supported HCL server h/w which can support up to 3x nVidia GRID cards. 3: In-memory read-caching enables XS to take advantage of storing a golden image build in the hosts RAM which means guest VM’s boot 3x faster hello faster XAD 7.6 workloads and use cases. 4: Storage improvements include LiVE LUN expansion, tapdisk3 support, device mapper multi-path (updated). 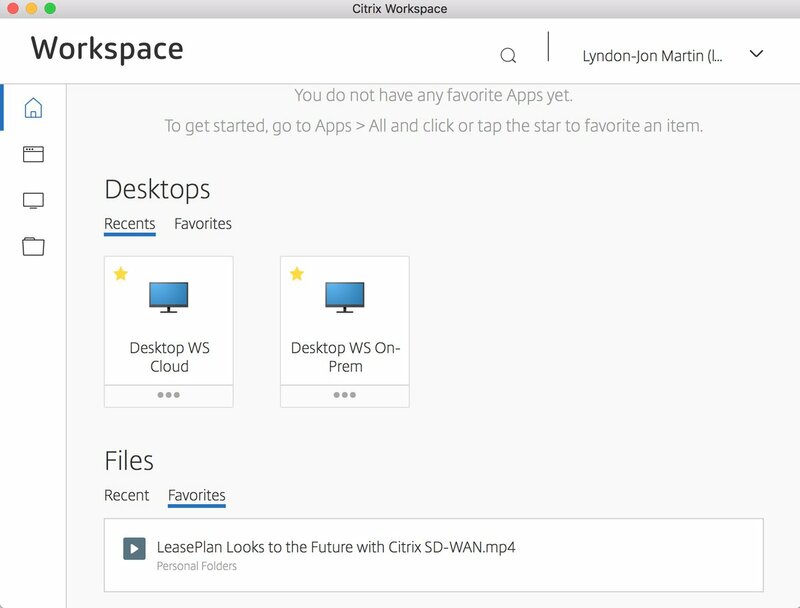 5: Workload Balancing (WLB) is back take a look at – http://blogs.citrix.com/2015/01/29/workload-balancing-wlb-xendesktop-and-xenapp-use-cases/ and http://blogs.citrix.com/2015/01/22/citrix-xenserver-workload-balancing-wlb-why-xendesktop-and-xenapp-customers-really-should-take-note/. 6: For a complete overview checkout – http://blogs.citrix.com/2015/01/13/xenserver-v6-5-whats-new-and-why-you-should-check-it-out/, http://blogs.citrix.com/2015/01/13/xenserver-6-5/. 7: Don’t forget to read through the release notes which is available at – http://support.citrix.com/servlet/KbServlet/download/38334-102-714582/XenServer-6.5.0-releasenotes.pdf. This entry was posted in Citrix, Data Centre, IaaS, Infrastructure, RDS, VDI, vGPU, XenApp, XenDesktop, XenServer and tagged GPU, vGPU, Xen, XenServer on January 17, 2015 by lyndonjonmartin. The following content is a brief and unofficial prerequisites guide to setup, configure and test StoreFront 2.5, 2.5.2 prior to deploying in a PoC, Pilot or Production environment by the author of this entry. The views, opinions and concepts expressed are those by the author of this entry only and do not necessary conform to industry descriptions or best practises. 1: StoreFront API for an architecture overview and what capabilities are now available check out – http://blogs.citrix.com/2014/06/19/introducing-storefront-web-api/. 2: Update to the HTML5 Receiver Citrix’s agent free method to connected Web, SaaS, Windows Apps and Desktops (Server & Desktop VDI) checkout – http://support.citrix.com/proddocs/topic/receiver-html5-13a/receiver-html5-13-about.html#receiver-html5-13-about and also take a look at – http://blogs.citrix.com/2014/04/02/zero-install-receiver-for-html5-1-3-gives-enhanced-xenapp-and-xendesktop-experience/. 3: Improved customisation via cfg files to adjust the overall look and feel of Receiver for Web. 4: Folder View for Receiver for Web (RfW) checkout – http://blogs.citrix.com/2014/06/23/receiver-for-web-folder-view/. This does require a download from – https://www.citrix.com/downloads/storefront-web-interface/product-software.html with a valid Citrix.com account. 1: Review the System Requirements for StoreFront at – http://support.citrix.com/proddocs/topic/dws-storefront-25/dws-system-requirements.html and remember to make a note of the required ports for internal SFS communication & the HTML5 Receiver if your going to deploy it. 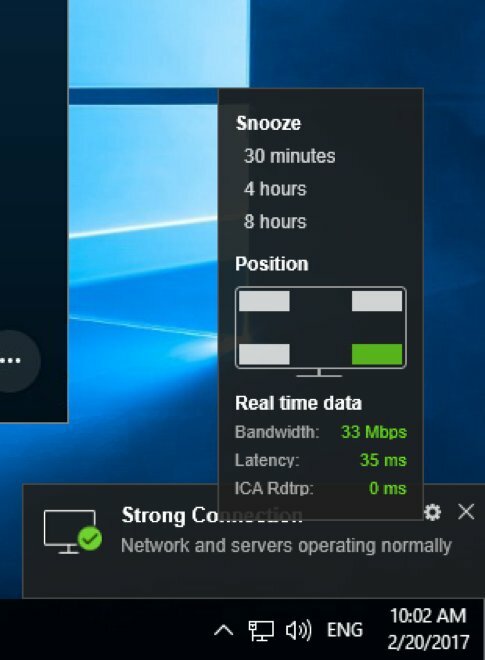 It is also worth ensuring that you have the correct infrastructure requirements in place e.g version of XenApp, XenDestop e.tc that is supported by StoreFront 2.5 ref – http://support.citrix.com/proddocs/topic/dws-storefront-25/dws-system-requirements-server.html, last but no least ensure your endpoint clients are updated accordingly to the lastest supported Citrix Receiver agent, HTML5 support Web Browser ref – http://support.citrix.com/proddocs/topic/dws-storefront-25/dws-system-requirements-client.html. 4: Finally howto customise your StoreFront 2.5 implementation end to end – http://blogs.citrix.com/2014/04/04/customizing-receiver-for-web-2-5/ from background re-branding, pre-announcements (pre-login), server side ASPX cfgs, language support and so much more. 5: *This CTX article is based off StoreFront 2.0 however I believe it still contains very useful information and resources. A simple SRV record entry added to your DNS can make your users experience all that better and easier as all they need to remember essentially is there organisational email addr, password and optionally organisation specific a soft token e.g Symantec VIP or RSA SecureID. If using the Citrix Receiver agent when logging in with the above access details it will auto configure the Store information for Citrix Receiver and you be able to launch resources delivered from XenApp, XenDesktop, XenMobile AppController and ViaB and if your where connecting using the agent less method i.e the HTML5 Receiver you will be able to the exact same resources launch directly from within any HTML5 web browser. How do I enable the App tab by default in RfW, add drop down domains at the login web page, displayed user login id/name instead of display name, how do I hide Active, move the Apps and Desktops tab to an alt location and more so checkout – http://blogs.citrix.com/2014/06/20/receiver-for-web-faq/. Firstly take a look at this diagram at – http://support.citrix.com/proddocs/topic/dws-storefront-25/dws-configure-ha-example.html then follow process documented at – http://support.citrix.com/proddocs/topic/dws-storefront-25/dws-configure-ha-lb.html. This entry was posted in Citrix, NetScaler Gateway, PNAgent, RDS, Remote Access, StoreFront, VDI, Web Interface, XenApp, XenDesktop and tagged EDB, HTML5 Receiver, SF, StoreFront, StoreFront 2.5, Web Interface, WIF on April 18, 2014 by lyndonjonmartin.